A man jailed for shooting dead Anni Dewani in 2010 has died in prison, South Africa's correctional services department has said. 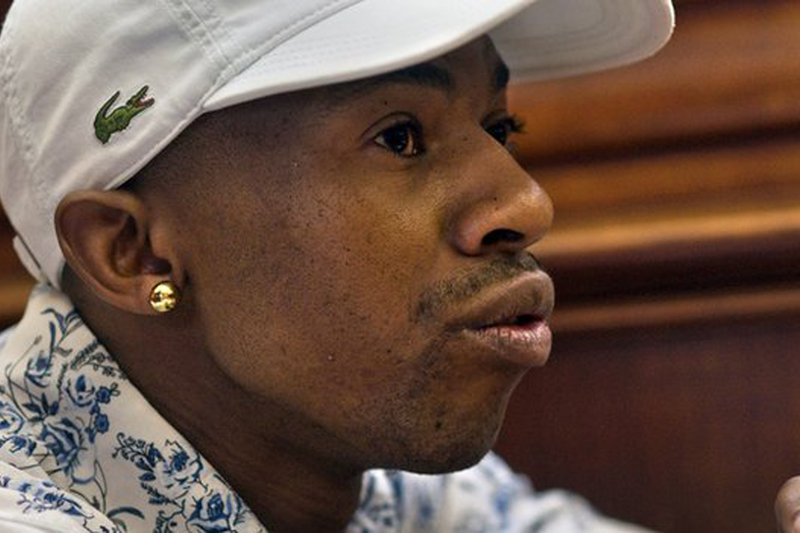 Xolile Mngeni, who was convicted of killing Mrs Dewani while she was on her honeymoon, had been serving a life sentence for her murder. In 2012, a South African judge said Mngeni was an "evil person" who had fired the shot that killed Mrs Dewani. He died in the hospital section of Cape Town prison, officials said. South Africa's correctional services department has said it will make a full statement about his death on Sunday. The death of Mngeni comes 12 days after the start of the trial of Bristol businessman Shrien Dewani, 34, who is accused of arranging his wife's murder. Mr Dewani, who faces five charges including murder and lying about the circumstances of his wife's death, denies any involvement in the killing, which happened in the Gugulethu area of Cape Town. Reports suggest prosecutors in South Africa had spoken to Mngeni but had not planned to call him as a witness in the trial because of the poor state of his health. Mngeni, 27, was known to have had a rare brain tumour removed in 2011.